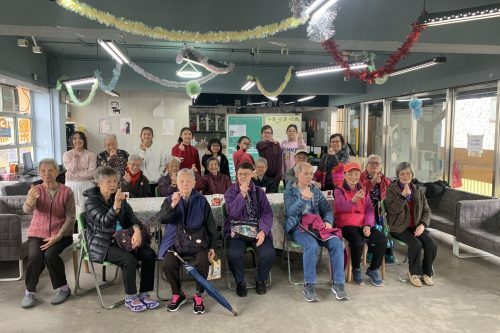 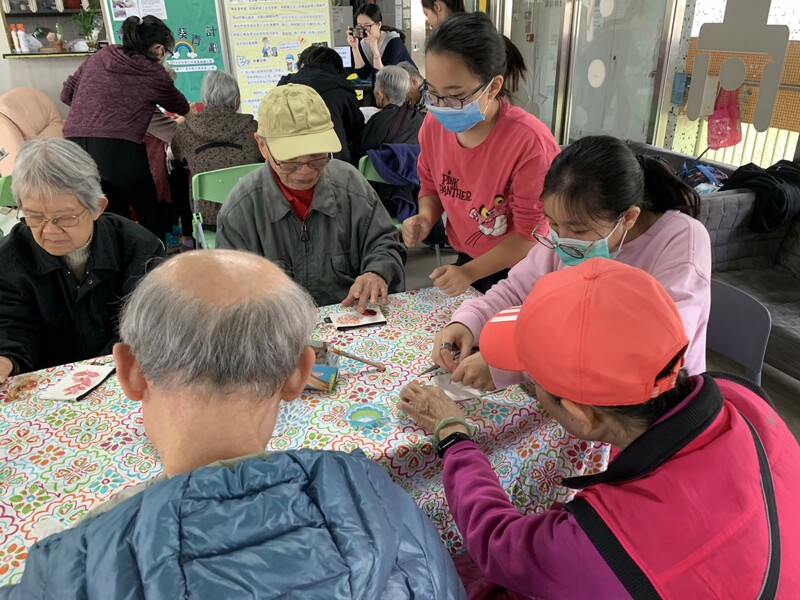 On Saturday 19 January, Hailey Kwok, Ellie Mok, Ellie Kim, Yasmin Wan, Tsz Wing Chau, Natalie Mak and Saga De Souter participated in a service activity in Tsing Yi Neighbourhood Elderly Centre. 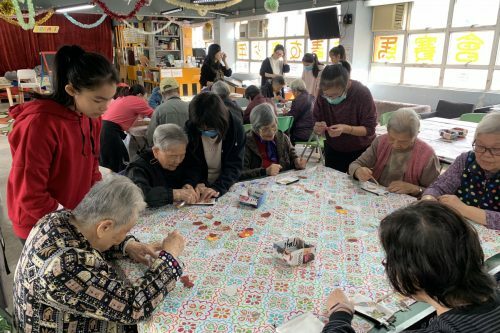 They taught the senior citizens to make a DIY purse, dance and laugh together. Through the event, they learned the value of simplicity and that the smallest things could bring happiness.